Quantity 1-10 : $18.50 per mat. Quantity 11-39 : $17.90 per mat. Quantity 40-99 : $17.60 per mat. Quantity 100+ : $17.30 per mat. 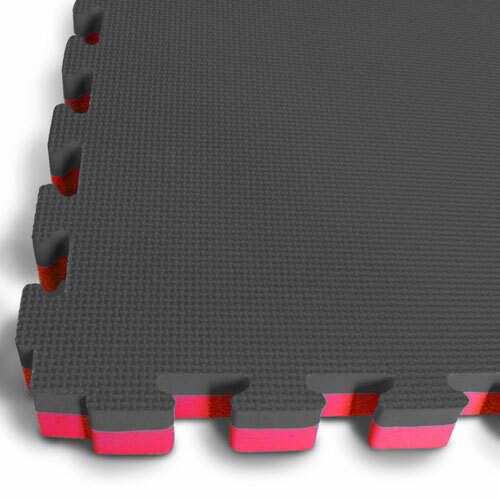 Southern Cross Mats offers 20mm Black / Red jigsaw mats. 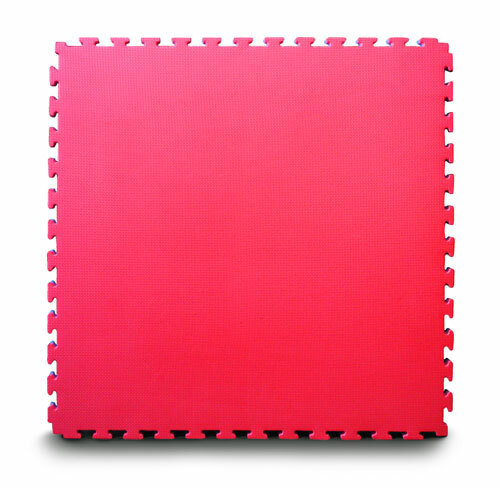 Our 20mm jigsaw mats are ideal for karate, taekwondo, kung fu etc. Interlocking 20mm EVA jigsaw gym mats are easy to lay on any floor, area are lightweight, easy to carry and durable. They offer a permanent or temporary cushioned floor solution for comfort and added safety. They are also increasingly popular for home gyms and children’s play areas. It is the users/customers responsibility to determine whether the mats thickness meets their requirements. 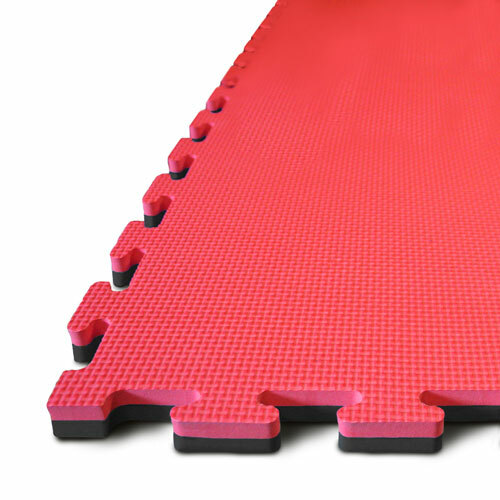 Please choose carefully to ensure the thickness of the mat and this type of mat is suitable for your activity. 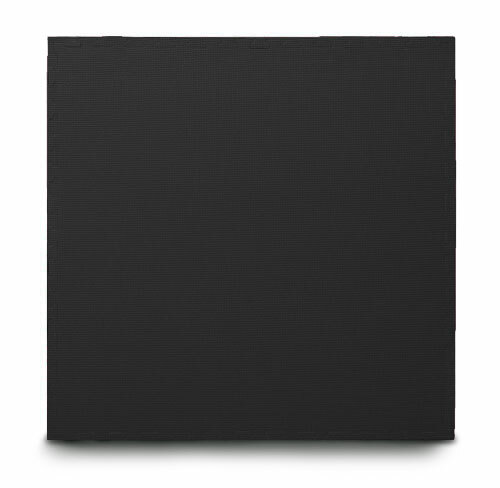 Please note the thickness of EVA mats may vary.